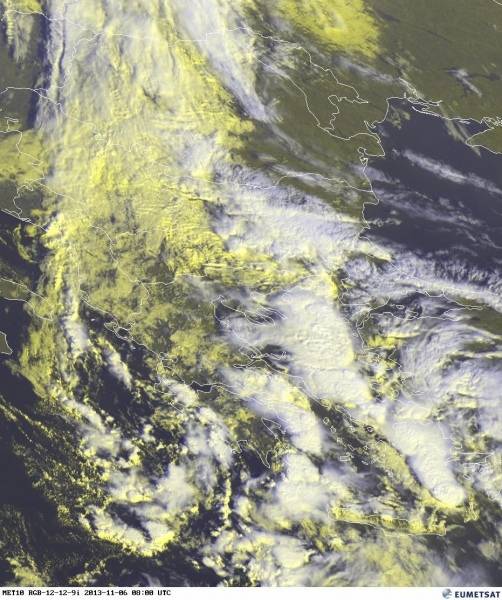 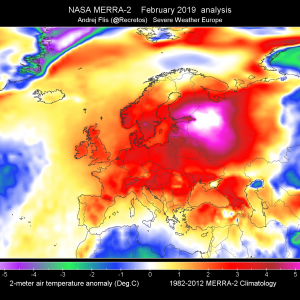 As the upper trough translated into the southern Balkans and is now transforming into the upper low, environment has become very unstable and numerous severe storms with torrential rain and strong winds are battering S Greece and Aegean sea as seen on the latest satellite / radar imagery. 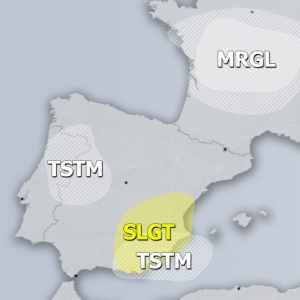 As noted in the MDT/SLGT risks of DAY 1 Outlook for 06/11/2013, storms are capable of producing torrential rain, severe winds, some hail and tornadoes or waterspouts. 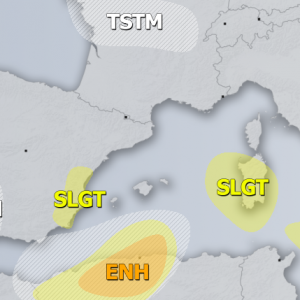 Waterspouts are more likely further west towards the Ioniain sea and southern Mediterranean where weak shear and still healthy LL bouyancy is present in weakly sheared environment beneath the upper low. 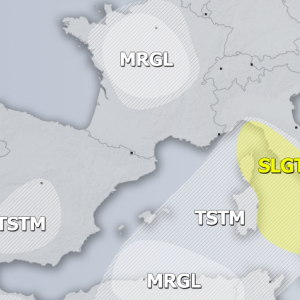 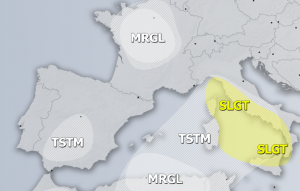 Follow the ongoing storm activity today with Greece radar, Turkey radar and satellite pages.